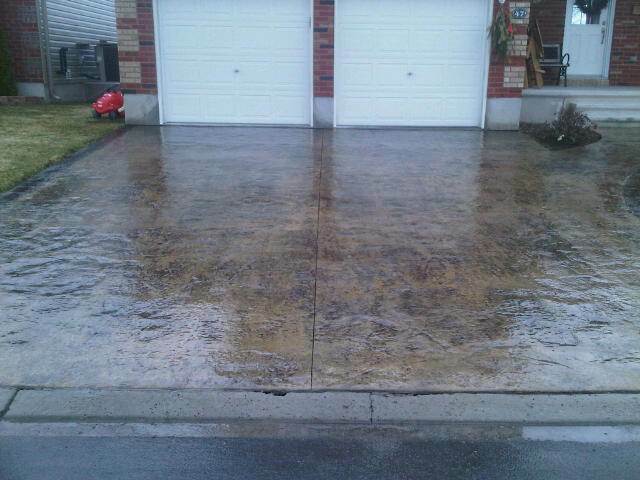 With over 10 years in business and many more years experience, Impressions Concrete and Coatings continues to lead Ottawa and surrounding areas in the decorative concrete field. Using best industry practices, our professionally trained experts allow us to maintain an “A” rating on the Better Business Bureau. 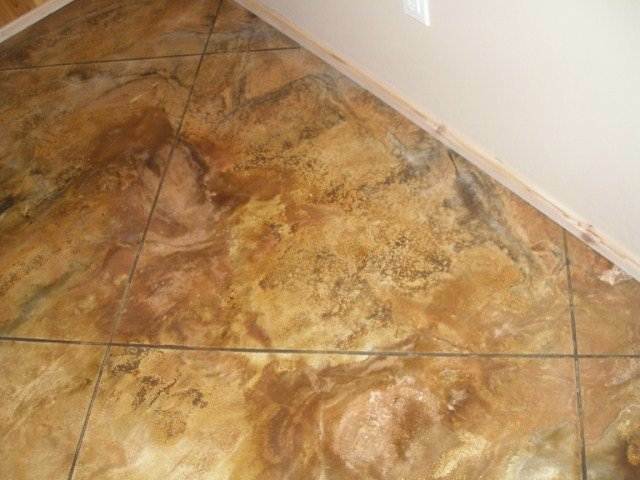 You will see from the photos of our work the way our products can transform your home or business. 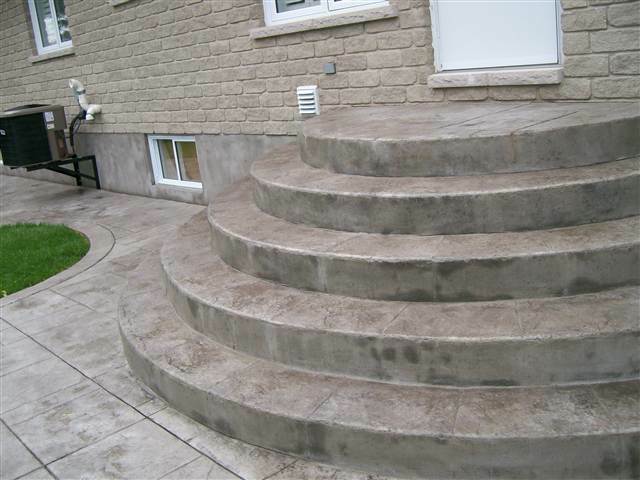 Our Stamped Concrete is second to none in the city, we always reinforce with rebar and use top of the line materials allowing us to back our 25 year structural warrantee. We also specialize in Concrete Overlays which can revive old or damaged concrete and leave your landscape looking new again for a fraction of the cost. 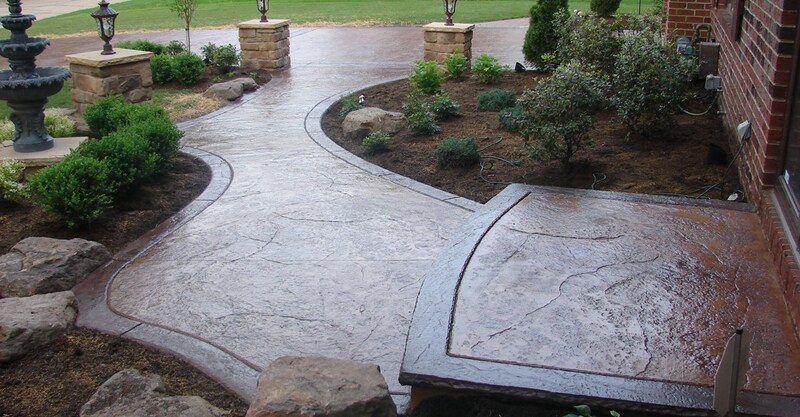 Impressions Concrete can also help you with interlocking stone, retaining wall or landscape design projects as well as a variety of interior applications such as acid stained concrete or epoxy coatings.